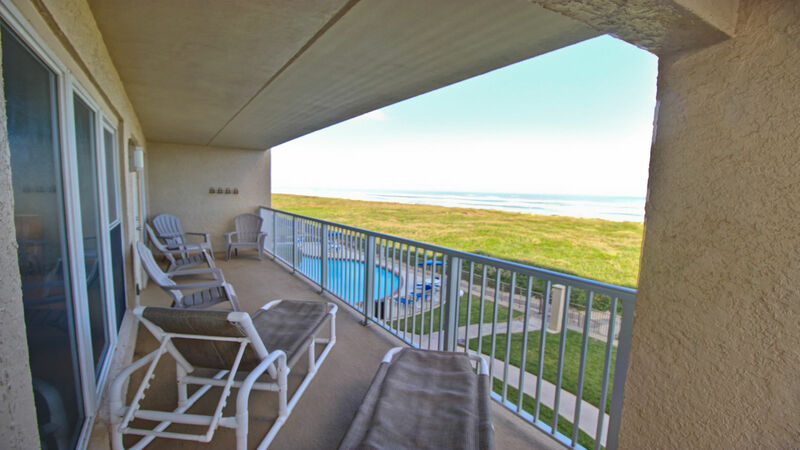 Three Bedroom Three Bath beach front condo with large wrap around balcony. Sleeping accommodations for eight persons. 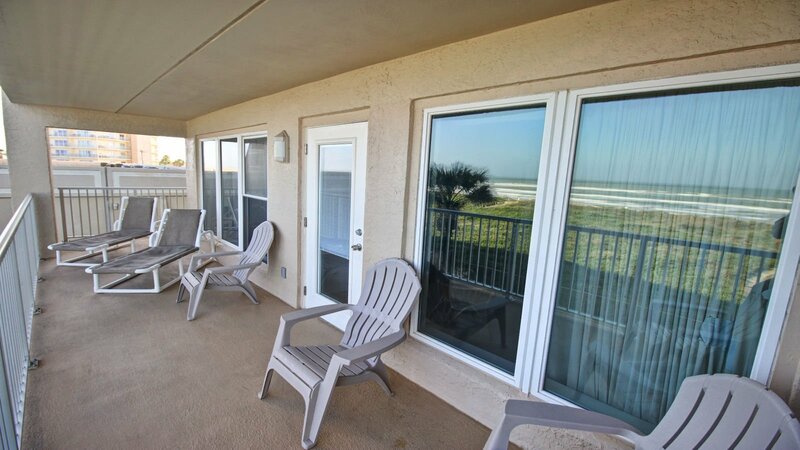 The Edgewater Condominium is a quaint five story beachfront building with secured parking and entries, heated swimming pool, hot tub, tennis courts, elevator, tropical landscaping and more!This unit is located on the third floor, offering incredible beach and Gulf of Mexico views. 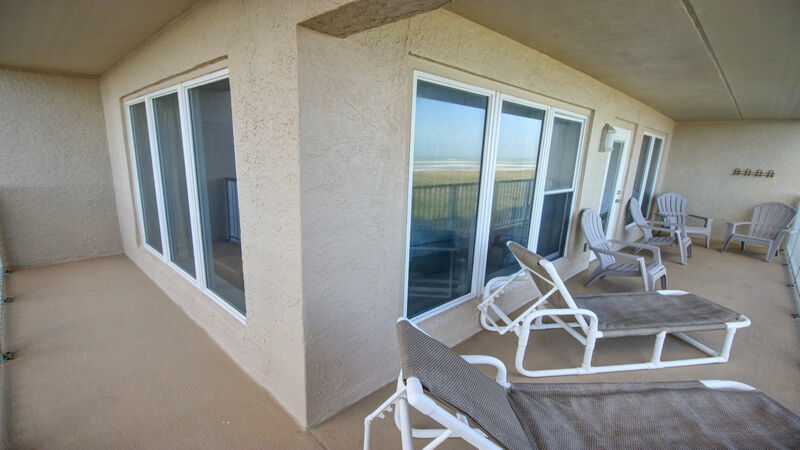 A spacious living room overlooks your private balcony to the beach. Sleeping accommodations include; a king size bed in the master bedroom, there are two twin beds and a full bed in both the second and third bedroom (Twin / bunk bed with a twin over a full) the unit has everything you'll need for a relaxing family vacation, including WIFI, a fully equipped kitchen, telephone, cable television, and washer and dryer.